Mr.Rangappa Yaraddi, KSRDPR University Gadag, Karnataka State, India. Technology acceptance model will help us to understand the user acceptance of technologies in different fields. The revised technology acceptance model was developed to understand the technology acceptance of the mobile commerce users in north Karnataka State. In this study six major constructs were considered to develop the revised technology acceptance model. Out of which four constructs were independent and two constructs are dependent in nature. The mobile commerce users of north karnataka region who have used their mobile at least once for the purpose of online shopping, online banking or any other online services were chosen for the study. A total of 313 samples are collected using well designed and pre administered questioner. The proposed study was concluded with the fact that, the model is not fitting to the expected values. This may be due to the number of dependent variables used in the questioner are very less. In Behavioral intention to use construct only two variables are used to measure the model fitness and in Actual Use construct only one variable is used to measure the proposed model fitness. But the proposed research model significant as the P value is less than five per cent. Keywords: Technology acceptance model, revised technology acceptance model, Mobile commerce users etc. Acceptance of technology by users is an important field of study since many years. To study the acceptance of technology by users, many models are suggested over a period of time. But very few models have gained the attention by experts of information system community. Among many such models TAM [Technology Acceptance Model] is one model which has gained concentration of many researchers in the field of study. The technology acceptance model [TAM] was first proposed by Fred Davis in 1985 (Davis 1985). He concentrated his study on different aspects of user response about the technology acceptance such as User motivation, External stimulus and System feature and capabilities. Figure 1: Conceptual Model of Technologies Acceptance (Davis, 1985). Davis future refined his model to propose Technology Acceptance Model in 1986(Davis 1986) which is shown in the following figure. Figure 2: Original Technology Acceptance Model proposer by Fred Davis (Davis, 1986). c. Attitude towards using a technology. Other researchers are also suggested many additions to Technology Acceptance Model [TAM] in later duration. Due to many significant contributions to TAM by Davis and other researchers it has evolved as a major and popular model to predict and explain the user acceptance of technology (Lee, Kozar, Larsen, 2003). The TAM is essential for anyone to study on user acceptance of technology in the relevant field of study. In this study researcher has considered Technology Acceptance Model as a basic model. The revised model is with some modifications in the existing model with respect to m-commerce technology acceptance by the users. During the study following constructs were considered to develop the revised Technology Acceptance Model [r-TAM] as shown. Table 1: Constructs, definitions and scales for the proposed technology acceptance model [r-TAM]. Source:Chuttur M.Y. (2009) "Overview of the Technology Acceptance Model: Origins, Developments and Future Directions" & Viswanath Venkatesh (2003) and others “User acceptance of Information Technology: Toward a unified view”. Following is the proposed research model for Acceptance of Technology in mobile commerce [m-commerce] users. Figure 3: Proposed research model for Acceptance of Technology in mobile commerce [m-commerce] users. 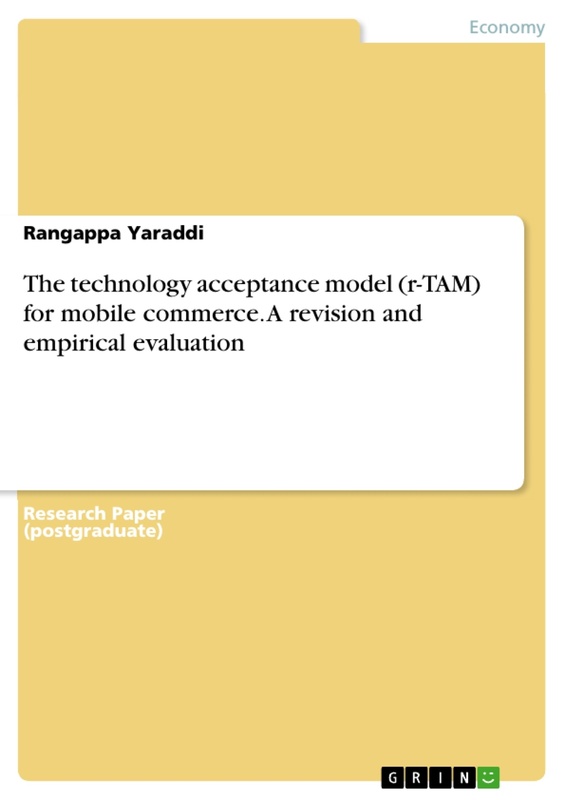 With the above background of theoretical framework and proposed model, this study aims to explore the empirical evaluation of the revised technology acceptance model[r-TAM] with respect to mobile commerce users. Having this objective in mind seven research hypotheses have been formulated to test the proposed model of technology acceptance in mobile commerce users. H1: Perceived risk has a direct positive influence on the behavioral intention to use.  H2: Perceived ease of use has a direct positive influence on the behavioral intention to use. H3: Perceived usefulness has a direct positive influence on the behavioral intention to use. H4: Compatibility has a direct positive influence on the behavioral intention to use. H6: Perceived ease of use has a direct positive influence on the perceived usefulness. H7: Compatibility has a direct positive influence on the perceived usefulness. A comprehensive research methodology is adapted using an explorative research design and the following methodology is designed to conduct the study. Sample: The mobile commerce users of north karnataka region who have used their mobile at least once for the purpose of online shopping, online banking or any other online services [investments, money transfer, reselling of goods or services in C2C portals etc] for personal purpose were chosen to be the sample points in the study. They were consulted and a closed interaction with them has been recorded in the questionnaire constructed to explore the different subjects of study in relation with above suggested model of technology acceptance. Questionnaire: A questionnaire consisting of 18 questions explaining the different constructs was administered and filled during the interaction with the mobile commerce respondents. The data collected includes both demographic information of the respondents such as educational qualifications, age, annual income, occupation etc. The second part of the questioner was designed to record the perception of each variable in the model suggested for technology acceptance. Data were collected using five point Likert scale [as shown in the questionnaire annexure-1]. The convenient sampling technique was used to survey the respondents. Primary Data: For this study primary data is collected through interaction with mobile commerce users of north karnataka region using questionnaire and interviews. Secondary Data: Secondary data has been collected from the relevant research articles, journals, websites and magazines. Sample Size: The population for this study is selected from districts of north Karnataka state that are using mobile commerce very frequently. The sample size is 313 and the users of the mobile commerce respondents were asked to respond to the questionnaire. Part II- Responses for the revised technology acceptance model from the mobile commerce users. Statistical Analysis: The data collected from the questionnaire is analyzed using SPSS tool. A statistical analysis tests such structure equation model, and reliability tests etc has been used in this study. Reliability Statistics: The below table represents the reliability statistics of the survey instrument used in this study. 1. The findings revealed that the proposed research model for the revised-technology acceptance model is significant as the p value is less than 5 per cent from the above analysis. 2. But the proposed revised-technology acceptance model is not fit as the CMIN value is 28.369 this is more than the expected model fit value 3 (the values are highlighted with yellow color in CMIN table). The proposed model is not fitting to the expected values. This may be due to the number of variables used in the questioner are very less. In Behavioral intention to use construct only two variables are used to measure the model fitness. Future in Actual Use construct only one variable is used to measure the proposed model fitness. A future study can be undertaken by increasing the number of dependent variable to greater extent such that the correlation between the dependent and independent variable may show the grater positive influence. In Behavioral intention to use construct only two variables are used to measure the model fitness. Future in Actual Use construct only one variable is used to measure the proposed model fitness. Similarly positive influence of dependent variables and independent variable may exist in significantly positive impact if the numbers of measurement variables are sufficiently high in that construct. This may be one of the reasons that the proposed research model is significant in nature but not fit. Suggestions if any: (Please ask for additional sheet if you need more space to suggest on the study). 2. Tao Zhou. (2013). An empirical examination of continuance intention of mobile payment services. Decision Support Systems, Volume 54, Issue 2, January, pp. 1085-1091, ISSN 0167-9236. 3. Tsalgatidou, A., Pitoura, E. (2001). Business models and transaction in mobile electronic commerce: requirements and properties. Computer Networks 37 (2), 221–236. 4. Unni, R., Harmon, R. (2003). 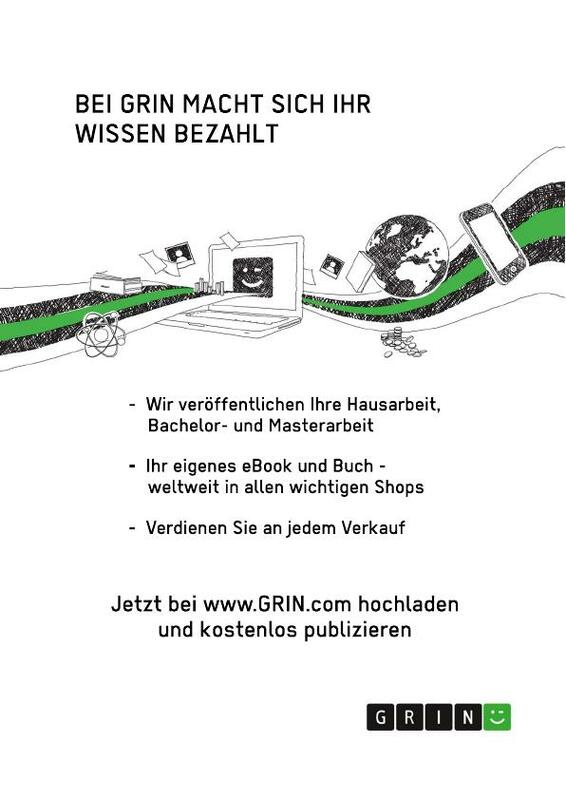 Location-based services: models for strategy development in M- commerce. Management of Engineering and Technology, 2003. PICMET. Port International Conference on, vol., no., pp. 416- 424, 20-24 July. 5. Venkatesh Shankar, Sridhar Balasubramanian. (2009). Mobile Marketing: A Synthesis and Prognosis. Journal of Interactive Marketing, Volume 23, Issue 2, May, pp.118-129, ISSN 1094-9968. 6. Waverman, L., Meschi, M., Fuss, M. (2005). The impact of telecoms on economic growth in developing countries. Africa: The Impact of Mobile Phones,Vodafone Policy Paper Series, No. 2, March, pp. 10–24. 7. Wei Huang. (2010). An Operators' Perspective: Study on M-commerce Competitiveness of Chinese 3G Market. E-Business and E-Government (ICEE), 2010International Conference on, vol., no., pp.86-89, 7-9 May 2010. 8. Y.-F. Kuo, C.-W. Yu. (2006). 3G telecommunication operators’ challenges and roles: A perspective of mobile commerce value chain. Technovation 26, 1347–1356. The author of this text is not a native English speaker. Please excuse any grammatical errors and other inconsistencies.